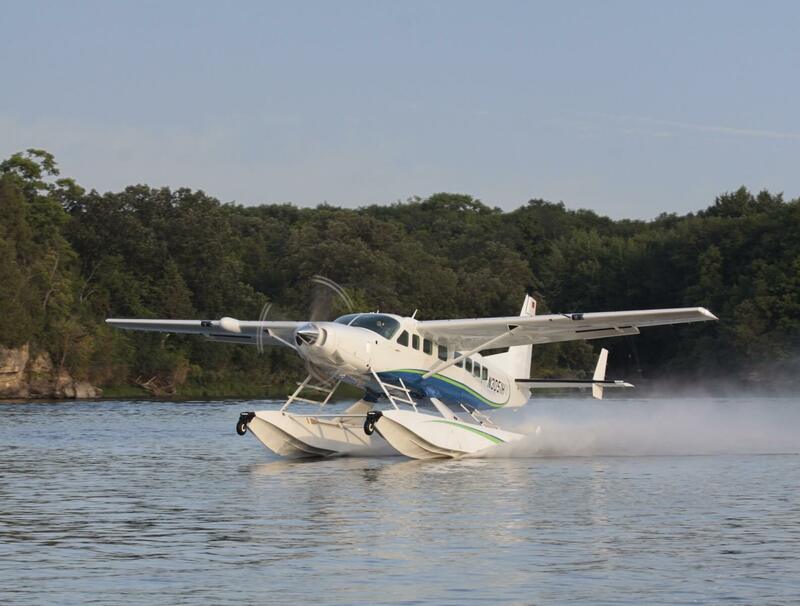 Wipaire, Inc. has received FAA approval to increase the Cessna Grand Caravan’s gross weight to 9,187 lbs. (4,167 kg) on Wipline 8750 floats. The STC adds 125 lbs. (56 kg) of useful load and is available for floated aircraft equipped with the PT6A-140 engine. 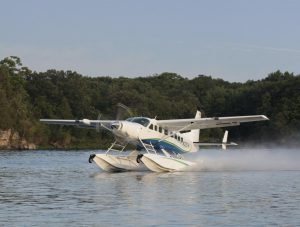 Eligible aircraft include production Grand Caravan EX aircraft and Grand Caravans equipped with Blackhawk Modifications’ XP140 conversion. The gross weight increase to 9,187 lbs. is available immediately and is priced at $12,500.